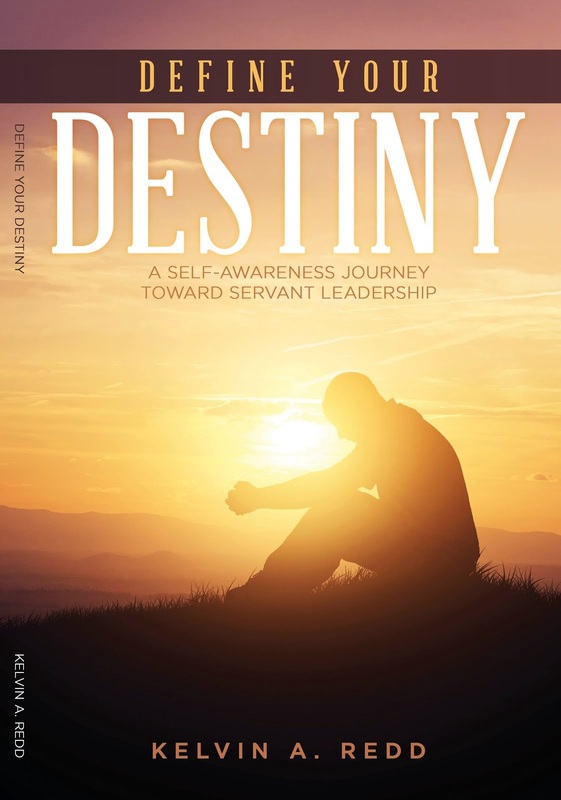 The following is a brief excerpt from upcoming book, Define Your Destiny: A Self-Awareness Journey Toward Servant Leadership. One of my heroes is retired General Colin Powell. During the early to mid-1990s, there was a groundswell of emotion on the part of many people in this country for him to run for the office of President of the United States. After all, how could the nation go wrong? General Powell was highly decorated. He was a Vietnam War veteran; he held a master’s degree in business administration from George Washington University; he was Chairman of the Joint Chiefs of Staff; he appeared on the cover of TIME magazine as their Man of the Year. 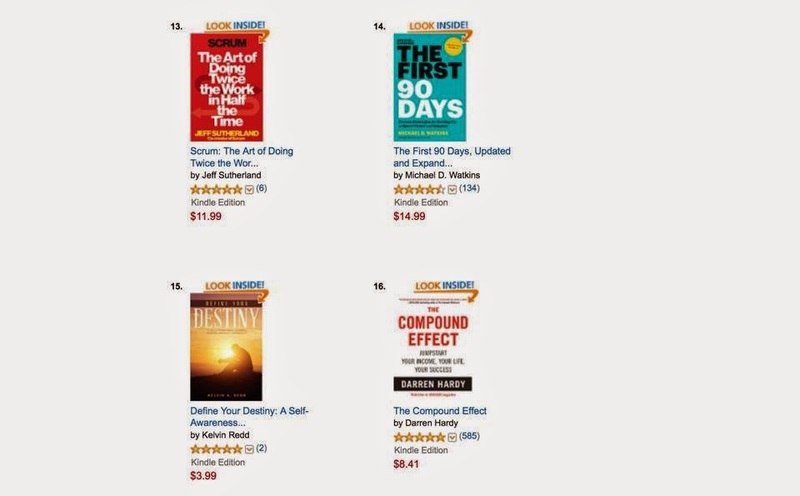 His book, My American Journey, was a bestseller. He was knighted by the Queen of England, and he had led the country through the Gulf War. I remember watching General Powell on an episode of 20/20 as he was being interviewed by Barbara Walters. She wanted to know if he was going to seek the presidency, and she was persistent in her questioning. I will never forget General Powell’s response: “I do not want to run for president. I do not have that ‘burning in the belly.’ I am a soldier.” Wow! What fortitude and self-awareness. When just about every political poll in the country said he would win, General Powell knew himself well enough to say no. It was not his desire.